Nice well maintained unit with all appliances including the washer and dryer but both are as is condition. Both bedrooms are on the second floor along with laundry closet, each room has a sizable closet and its own bathroom. $35.00 non refundable application fee per adult 18 yrs and older. I am interested in viewing this rental. 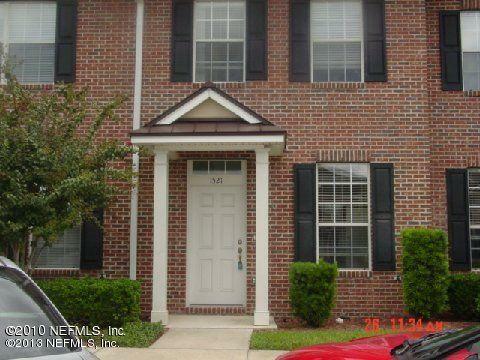 Please send me more information about 1521 Fieldview Drive, Jacksonville FL. Thank you.